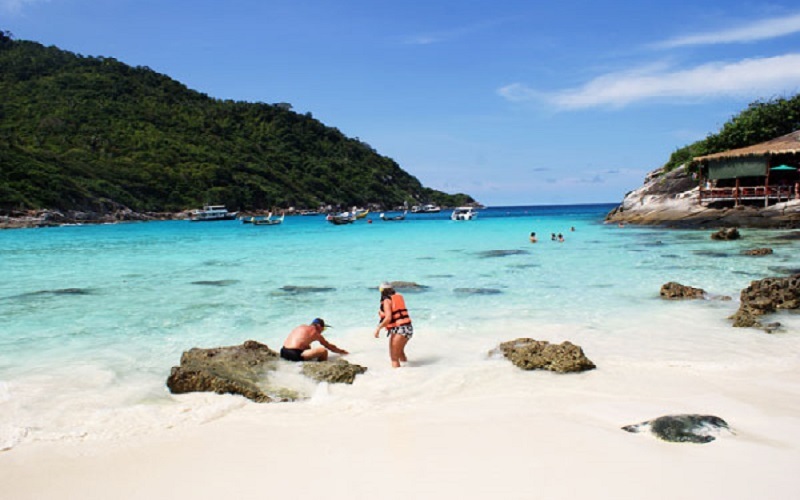 Koh Raya it’s on approach to Patok Bay the island is absolutely” Perfect for a day trip, or stay in heaven away from the crowds” How’s wonderful if you sweep in to the turquoise bay with the white beach highlighted at the end of the day !!! 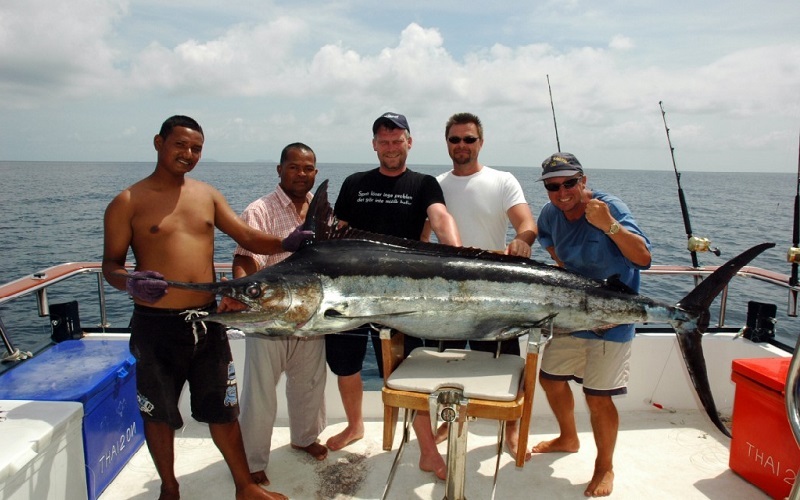 It’s a great fun and a good place for any first time a diver either scuba or dive. 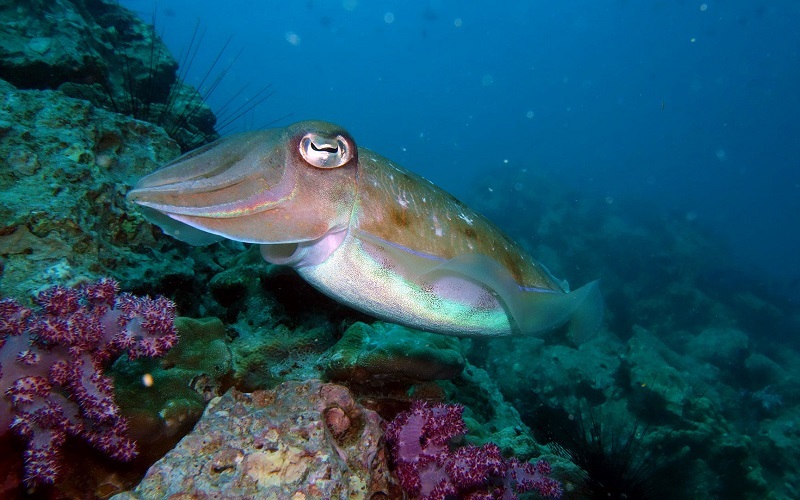 It is a wonderful underwater world. A relaxing day and well worth the money, should not miss these gorgeous islands!! A realistic heaven…. 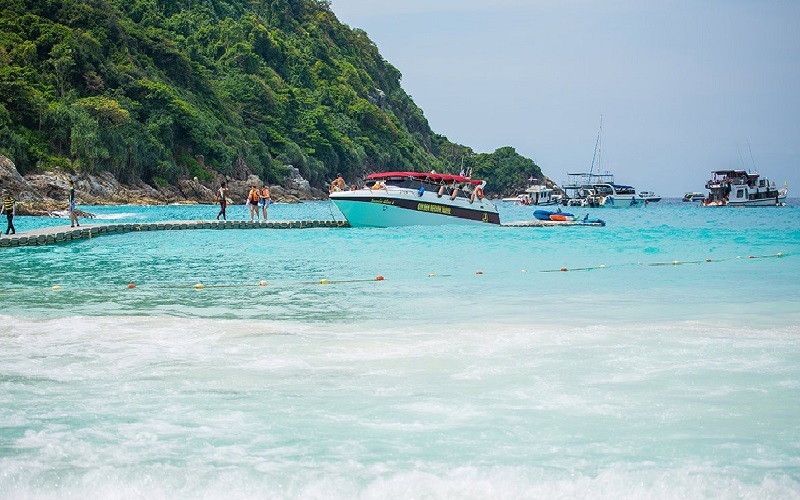 Looking to take off of Phuket to a little island, Raya Yai is stunningly beautiful, white sandy beach, aquamarine waters and fish. It’s extremely beautiful snorkeling spot. 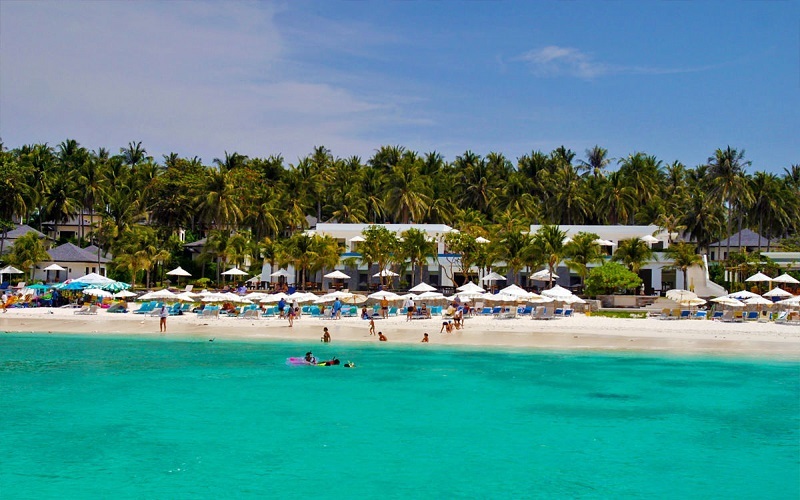 Following a post-breakfast pick-up from your Phuket hotel, you will be taken to the pier at Chalong Bay. Ahead of you is a swift speedboat ride to the safe swimming beaches of Raya Island. 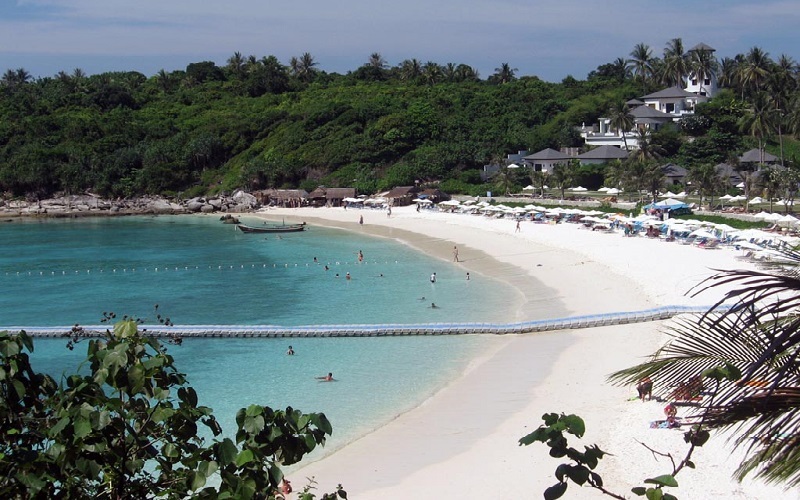 Your first destination is Patok Beach, a glorious crescent of powder-white sand in a sweeping bay. 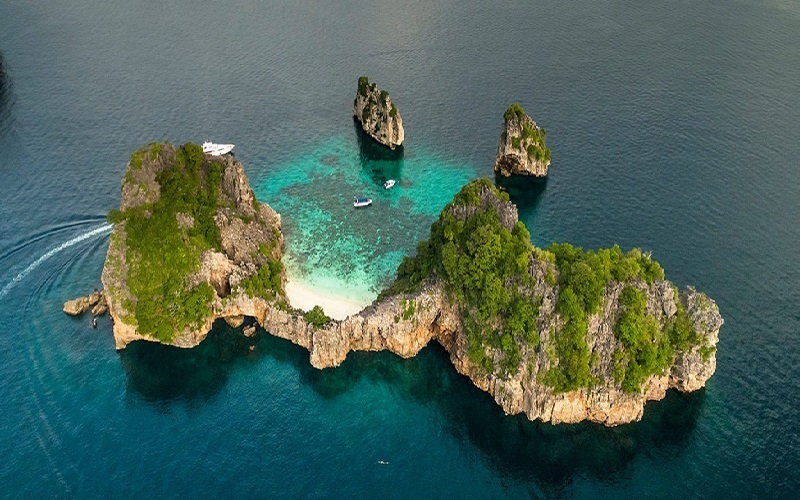 Ideal for snorkeling, you will get some time to swim with the colorful reef fish before continuing the tour to Kon Kae Bay and Siam Beach. 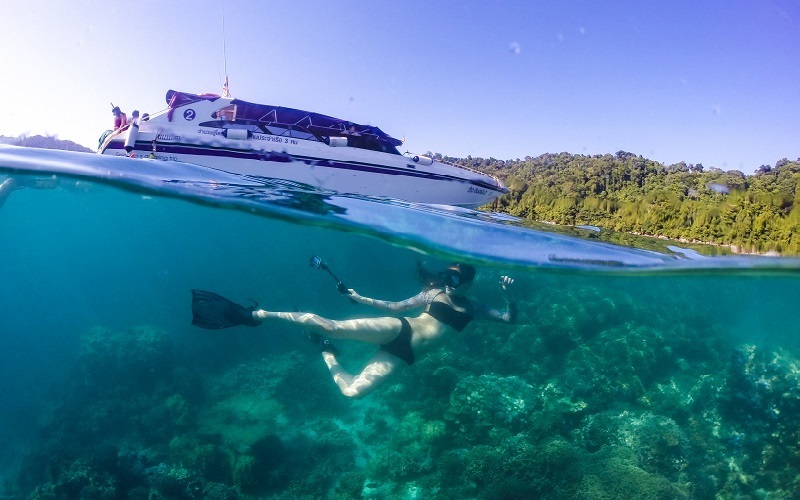 You will have the services of an English speaking tour guide with local knowledge, and will be equipped with snorkel mask and life jacket for your convenience. 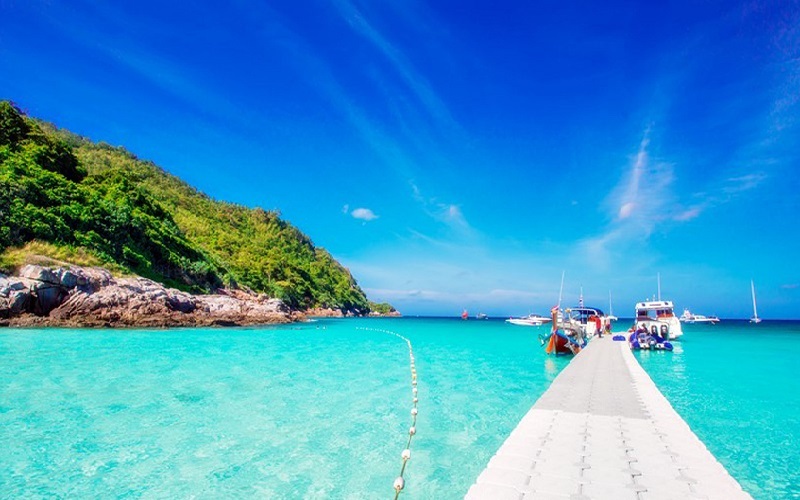 After you have enjoyed some more time in the reef, teeming with aquatic life, the tour returns to Patok Bay for a delicious lunch at a beachside restaurant. 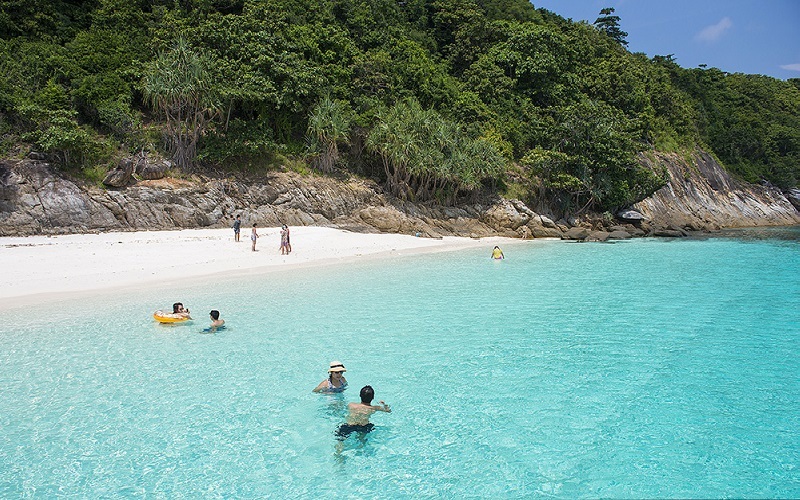 - Arrive at Raya Island relaxing on a white sandy beach at Patok Bay. 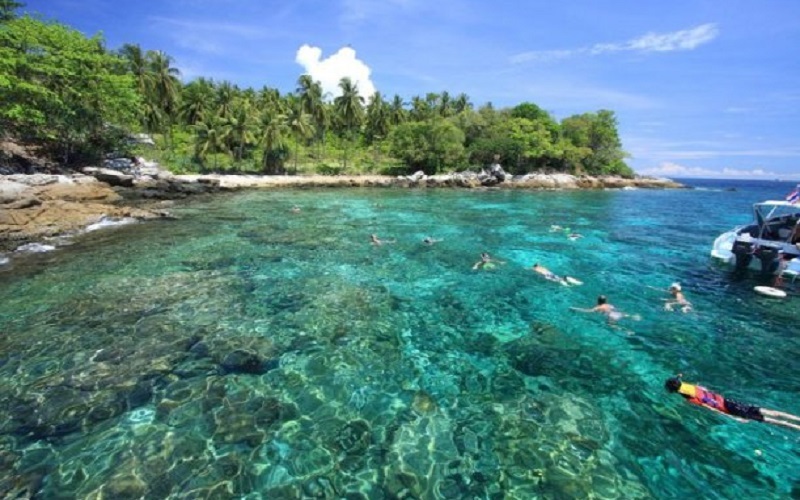 Explore the fantastic life with crystal clear water and enjoying snorkeling at A9 Ter. Enjoy great Thai buffet lunch at restaurant on the Island. 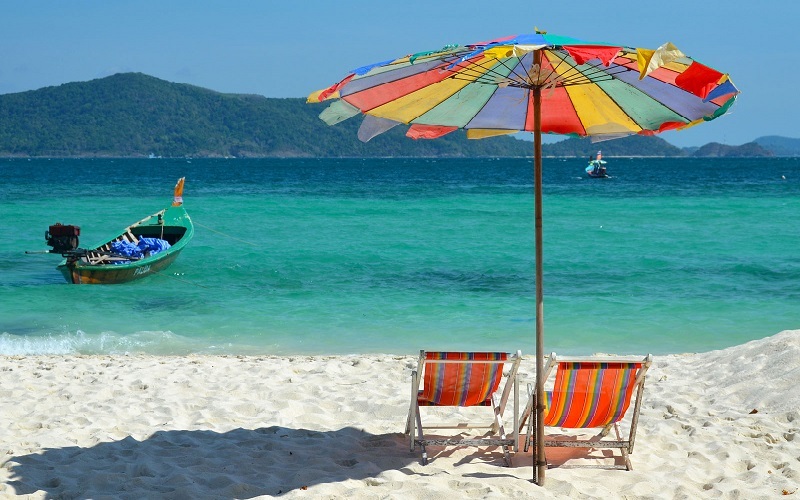 - After lunch take your leisure time such as, swimming, snorkeling, sunbathing and relaxing on a white sandy beach at Siam Bay. Departure from Raya Island back to the pier and transfer back to your hotel.